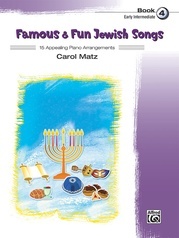 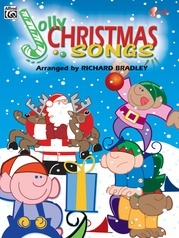 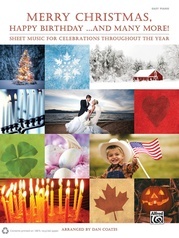 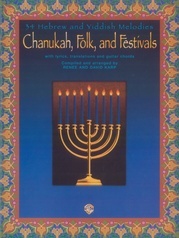 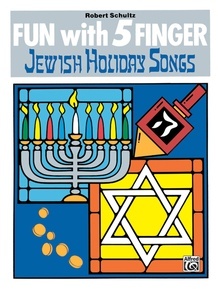 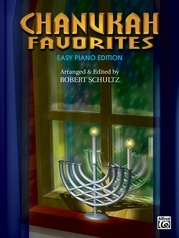 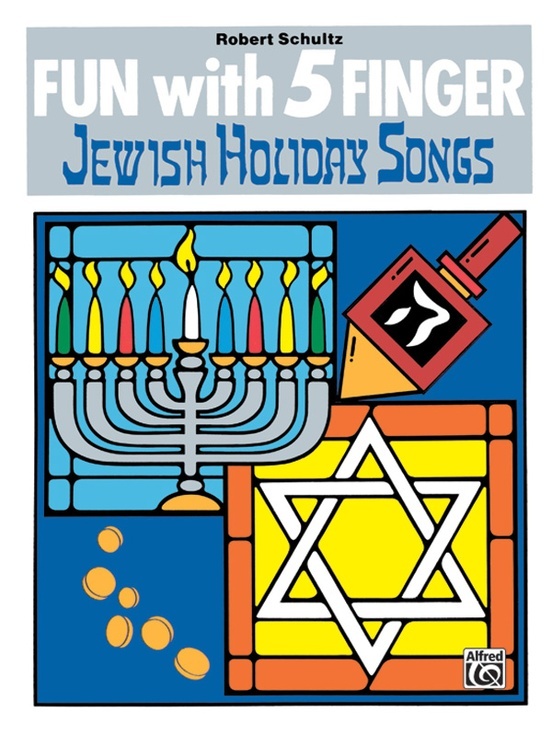 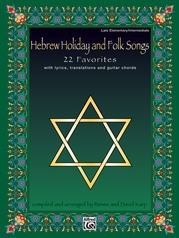 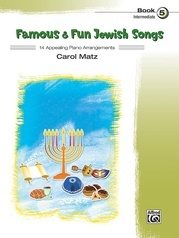 Eighteen songs grouped by holiday categories including High Holy Days, Chanukah, Purim, and Passover. 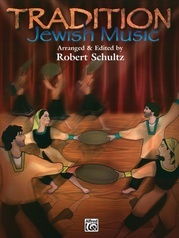 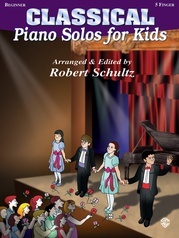 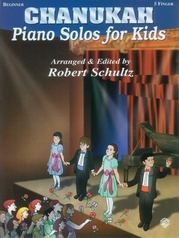 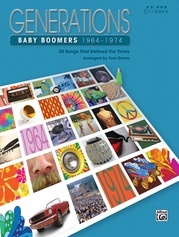 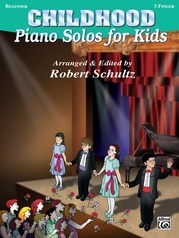 This book also contains five best-loved Israeli folk songs. 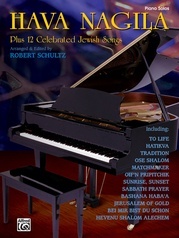 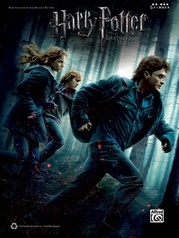 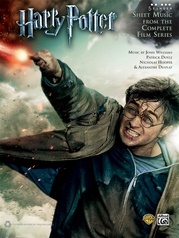 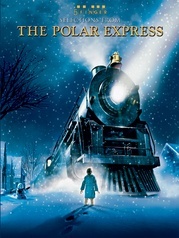 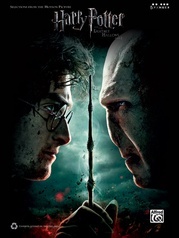 Titles: Let's Be Friends * I Have a Little Dreydl * Chag Purim * Dayenu * Hatikva * Hava Nagila * Tzena Tzena * and more.